Android is a versatile working framework created by Google, in light of the Linux kernel and planned fundamentally for touchscreen cell phones, for example, cell phones and tablets. 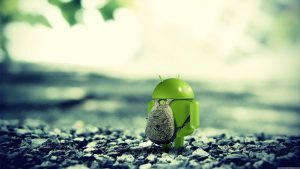 Android development is a Rapidly Growing field of programming. Using Multimedia content image, video, Audio. How to earn from apps.